The Party & Event Room is here! 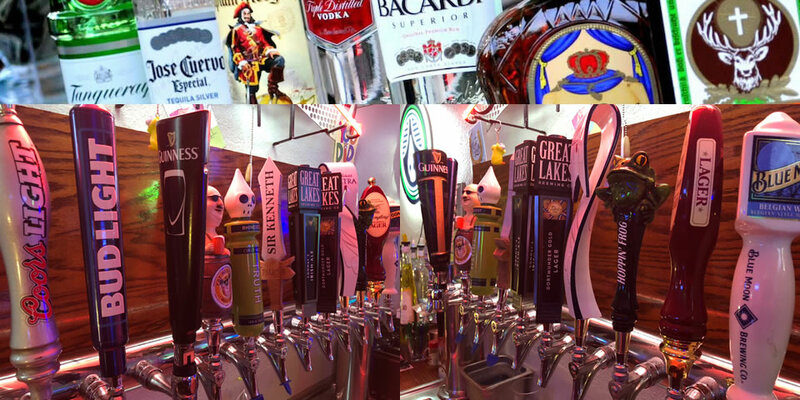 A variety of Local and Ohio Brewed Beers on Tap. Paladin, BirdFish, Modern Methods, Biker Brewhouse are some great local breweries on Tap. Blind Draw Dart Tournament every Saturday night at 7:30pm $5 Entry, $1 High Dart, $1 Mystery out, $1 Triple Shoot. Beer Bucket Special till 9:30pm. 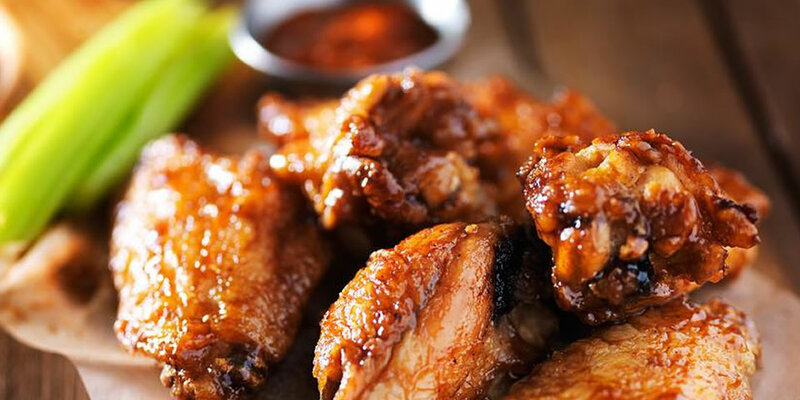 Munchies like cheese plates, fried veggies, fresh cut fries, nachos, hot peppers, lily pad sampler, jumbo chicken wings (breaded or naked), salads, froggy baskets and quesadillas. Also, a variety of burgers, hoagies, subs, chicken and more. 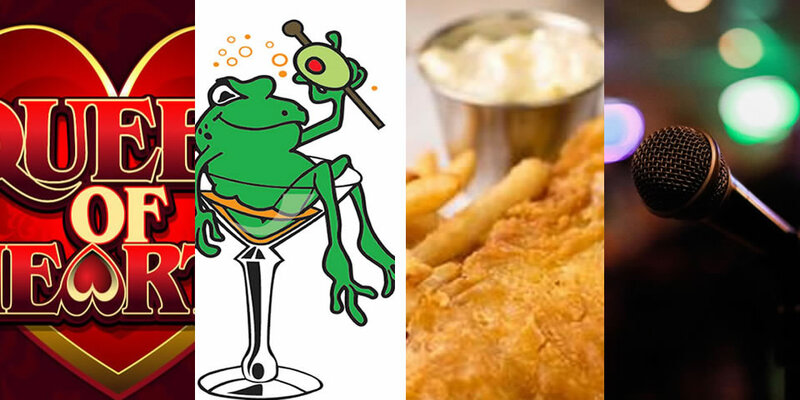 Plus, Friday and Saturday night dinner specials. Enjoy the freshest tap beers from our 12 tap Glycol system. 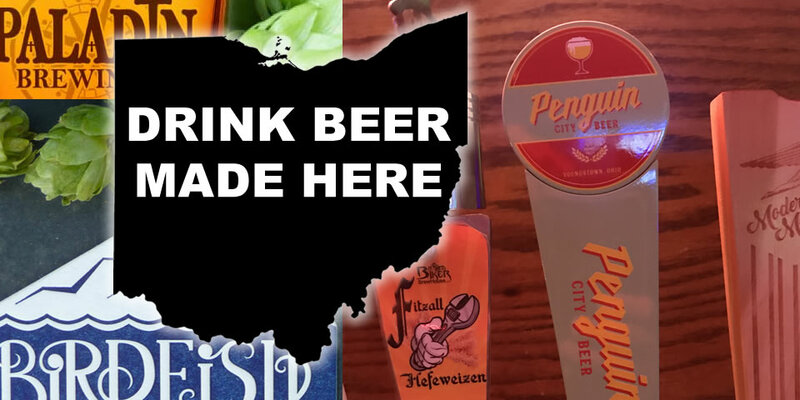 Bud Light, Coors Light, Yeungling, Blue Moon, Guinness, Michelob Ultra, Paledins - Sir Kenneth, Rhinegeist - Truth, Great Lakes - Dortmunder and 3 of the latest seasonal beers. 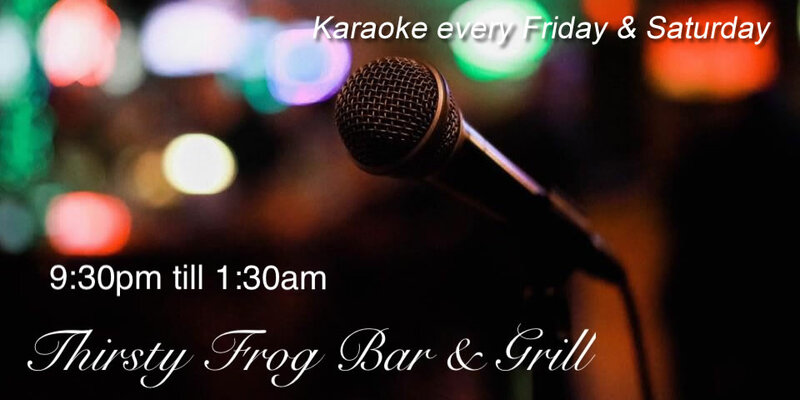 We are the premier Karaoke bar around. Join us every Friday and Saturday night from 9:30 till 1:30am. Belt out your favorite songs from our Karaoke catalog of 200,000 titles with an excellent sound system. 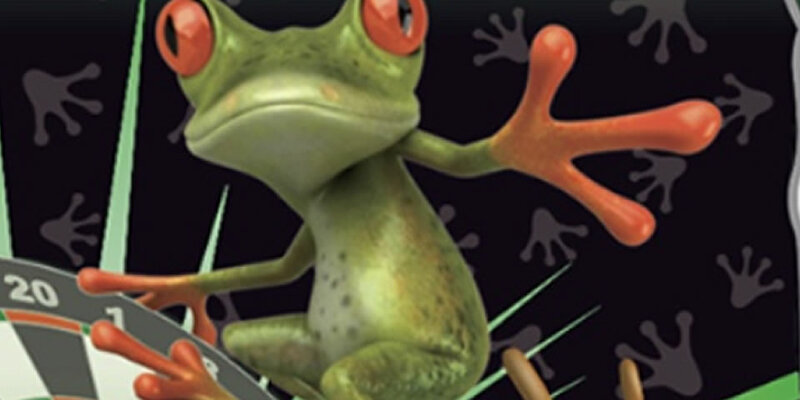 If you're feeling froggy be sure to hop on over to the Thirsty Frog Bar and Grill for a Great Time! We've expanded. Two pool tables and 7 dart boards. Come out and play eight ball or nine ball. You'll hit a bullseye and have tons of fun in our party room! We are social, so join the conversation and stay up to date on current events, awesome promotions and live entertainment!